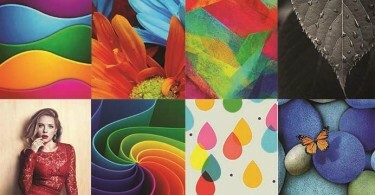 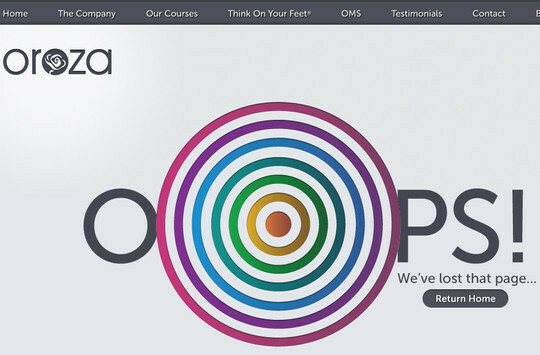 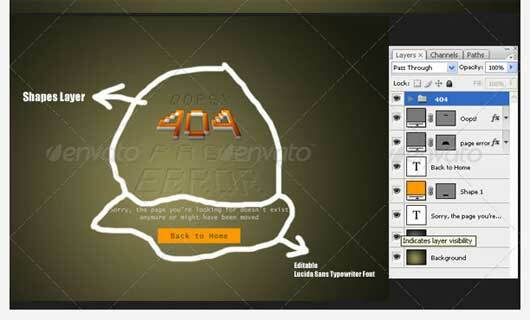 Web designer have to consider many things at the time of designing the website. 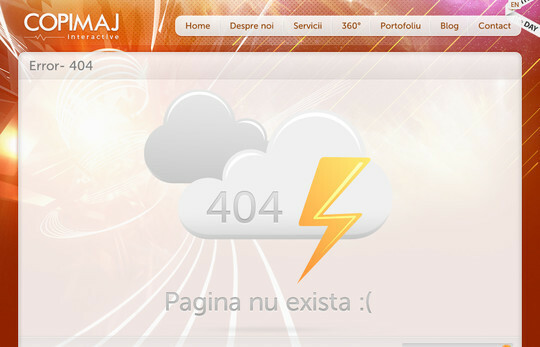 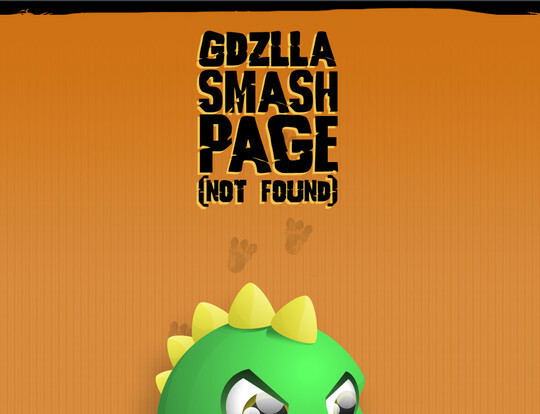 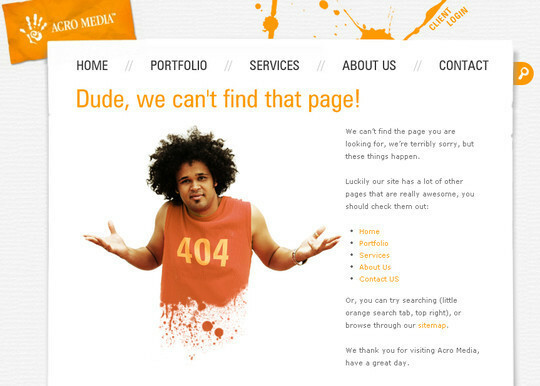 404 error pages is one of them. 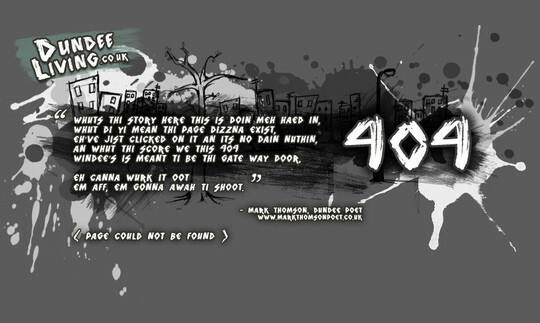 What is 404 error? 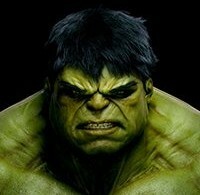 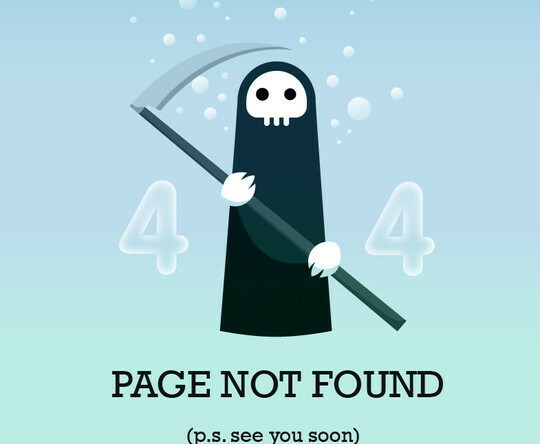 When you delete any page and user try to rich on that page or due to mistyped URL. 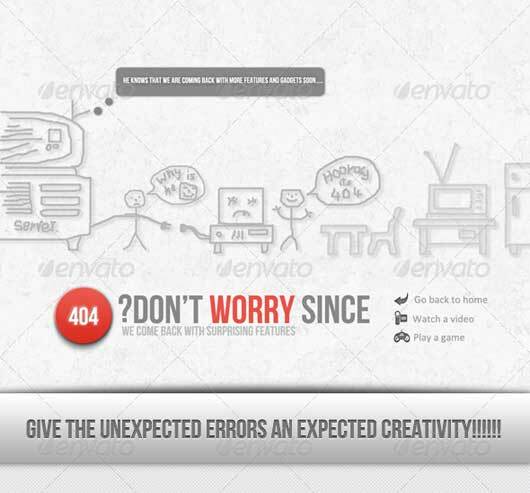 Default error page looks so bad as well as can’t provide much information about that error to visitor. 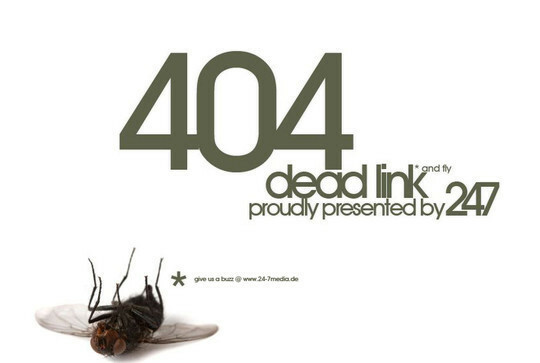 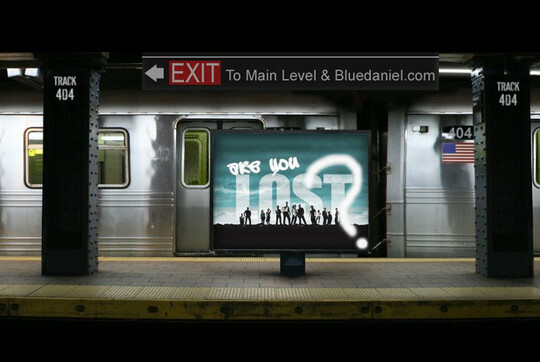 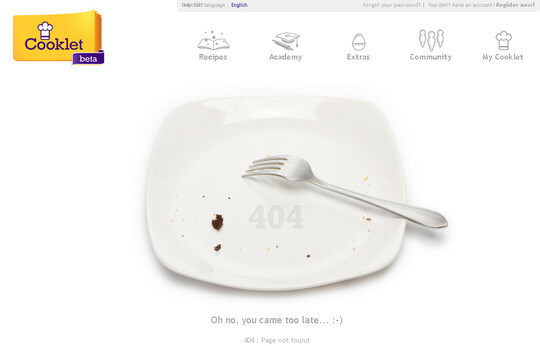 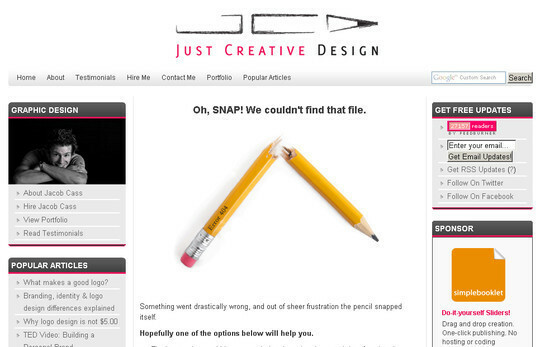 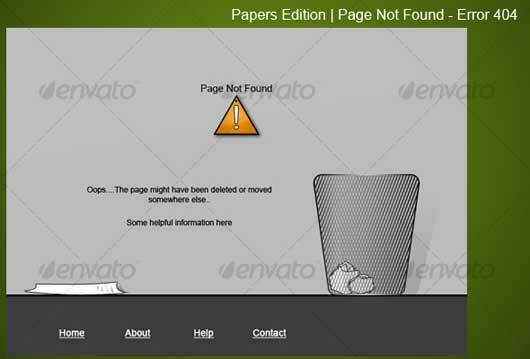 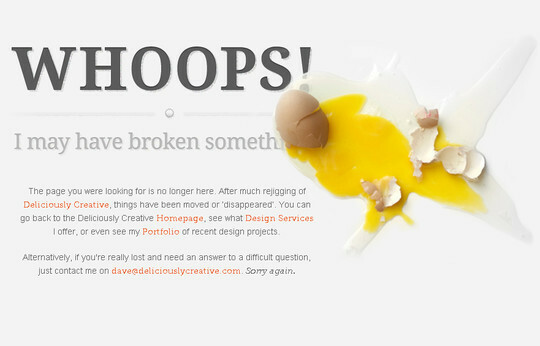 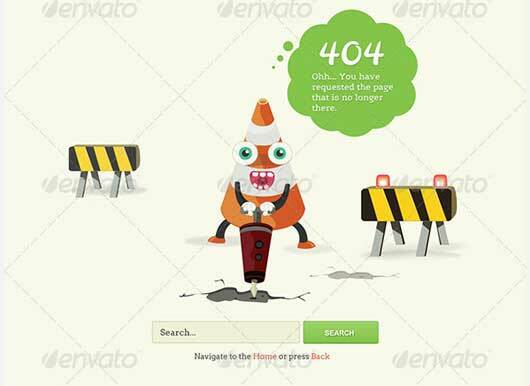 There are two ways you can go when designing a 404 page for your website – you could go the sensible route and make it usable and try to help the reader find exactly what they were looking for or, you could design a 404 page that not only defines the character of the web site or the designer, but also makes it a pleasure and surprise. 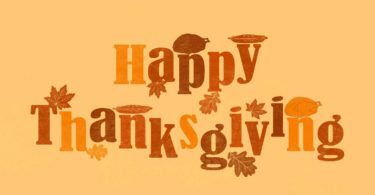 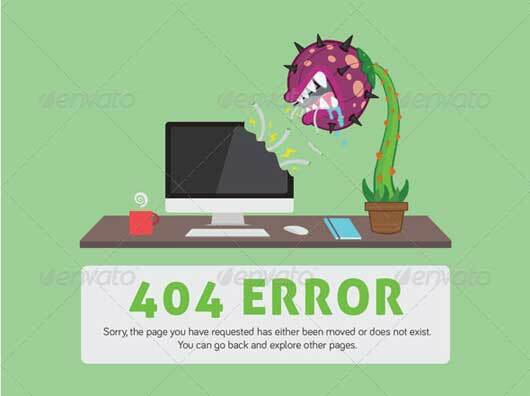 Its amazing the effect a sprinkle of humor and some creativity can have on someone and it will certainly make your site that little bit more memorable. 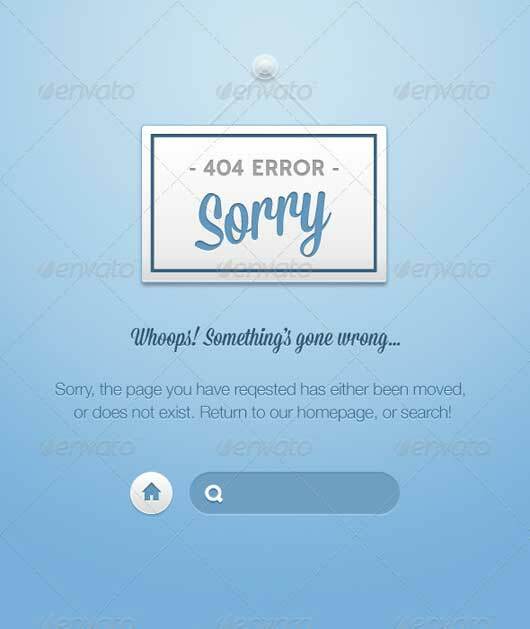 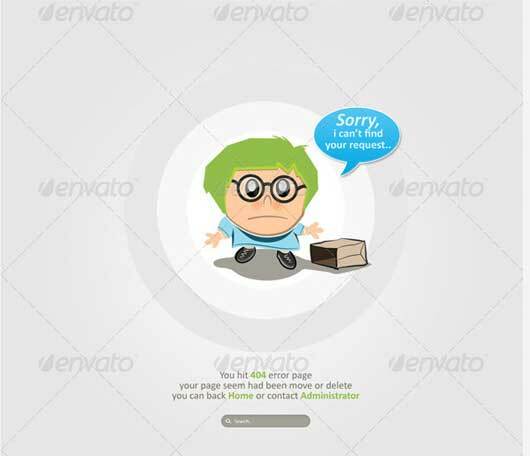 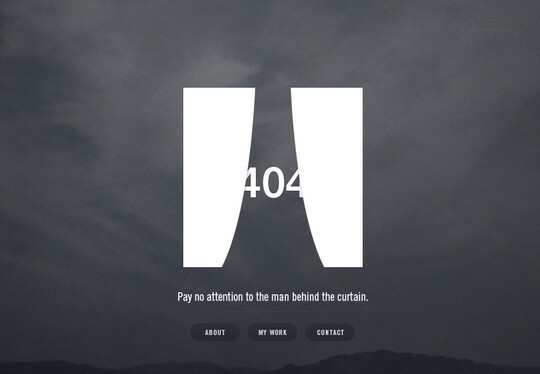 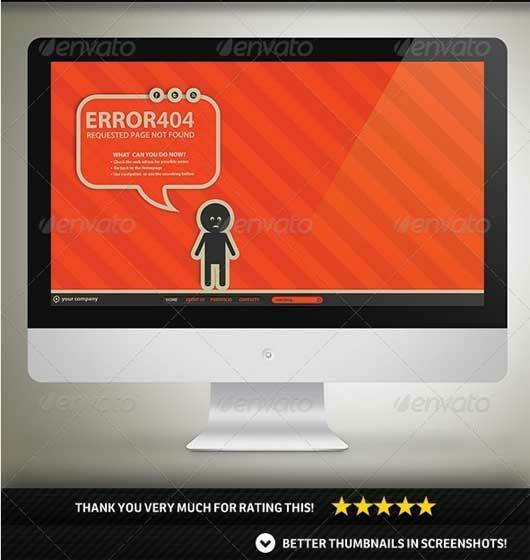 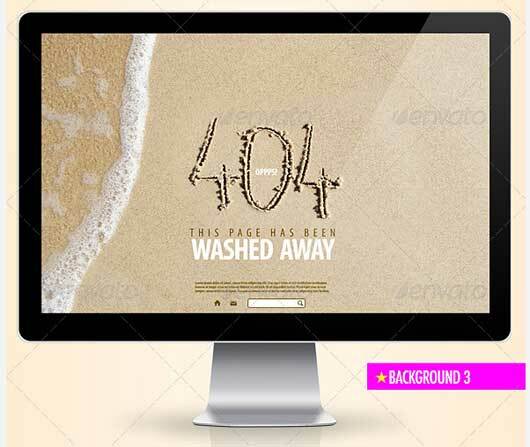 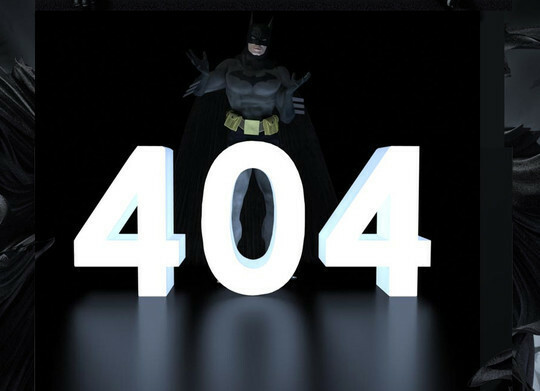 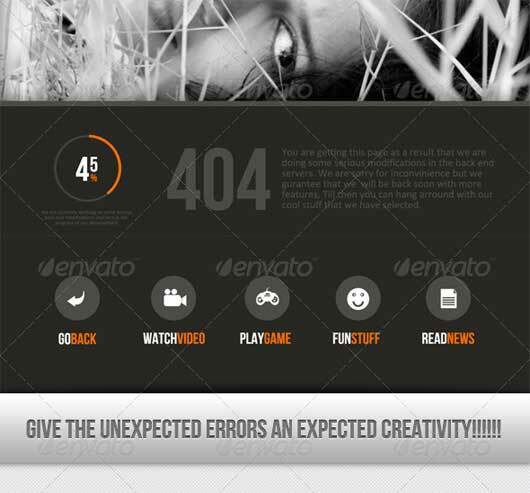 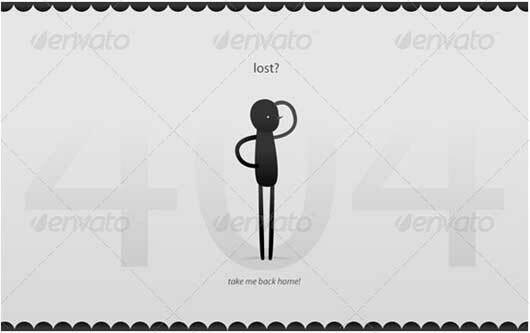 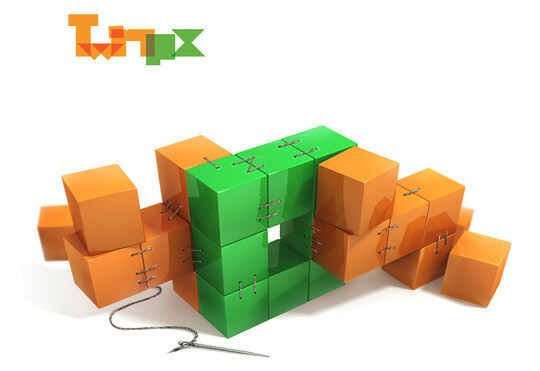 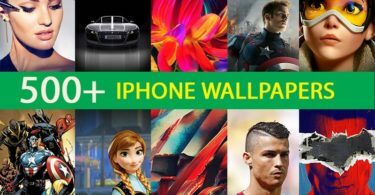 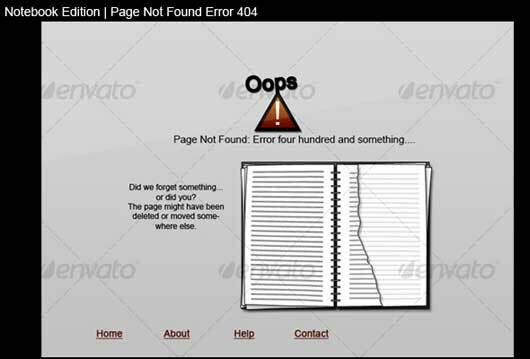 Error 404 can ease you with this, as a creative and innovative Error 404 page if thought it can give you a chance to hold back on your visitor. 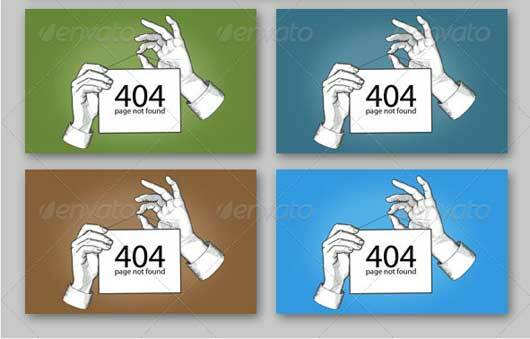 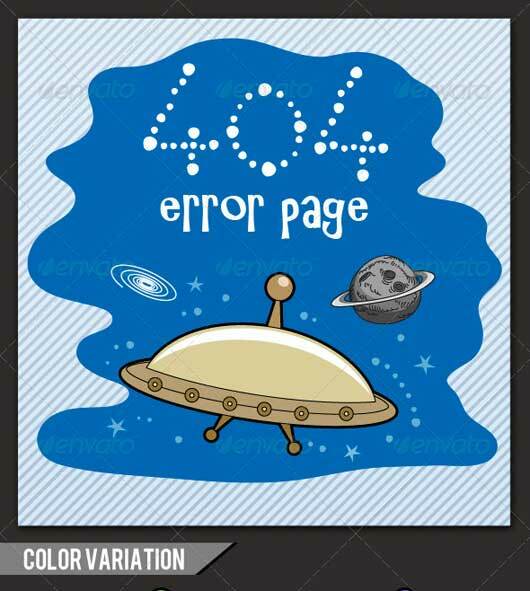 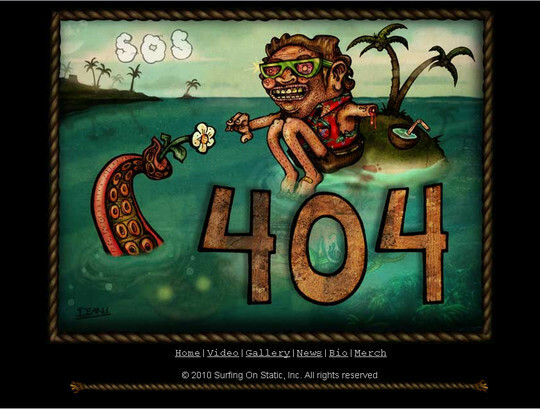 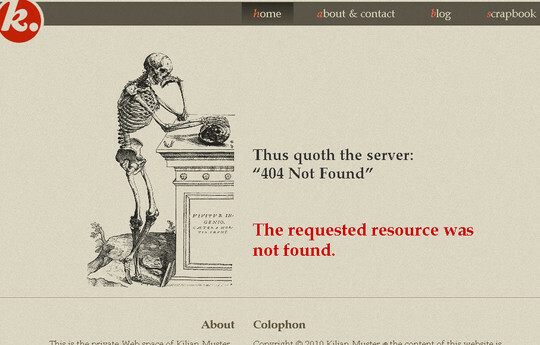 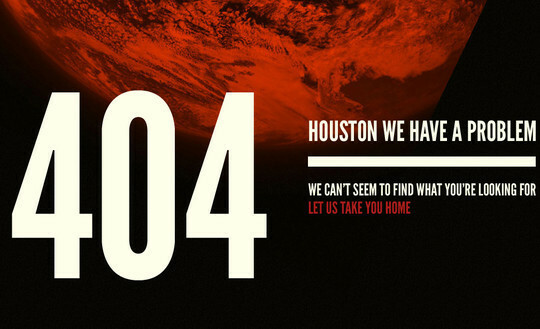 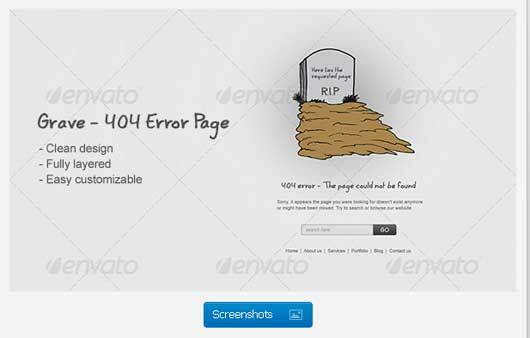 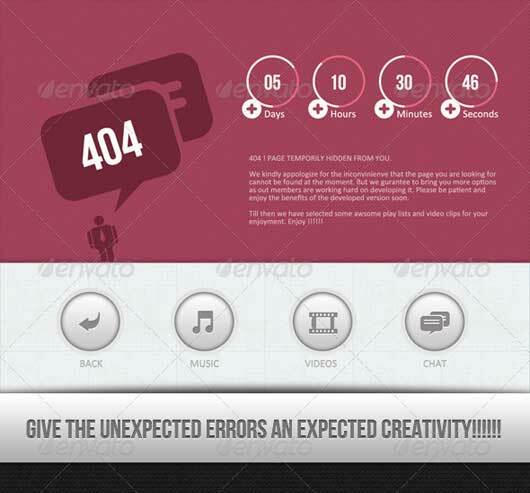 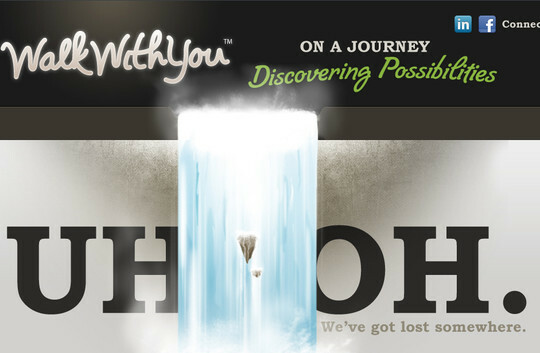 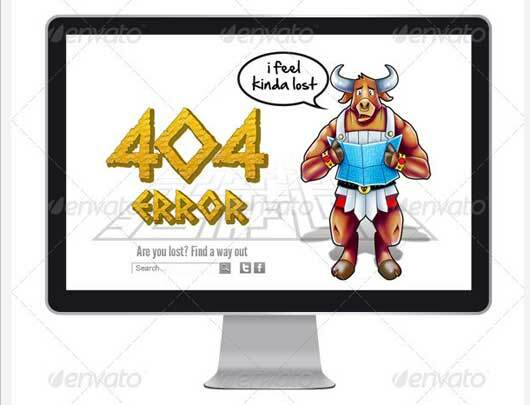 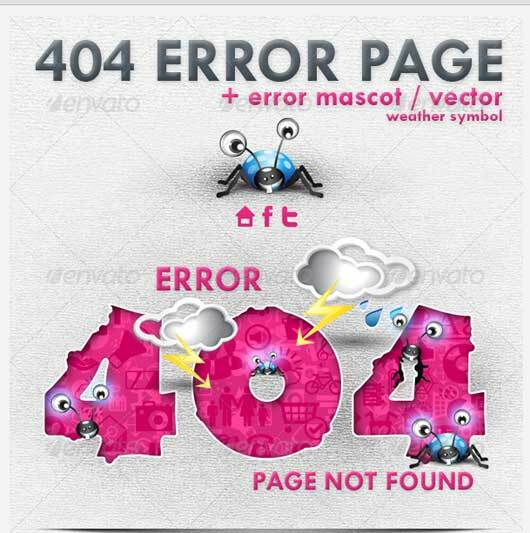 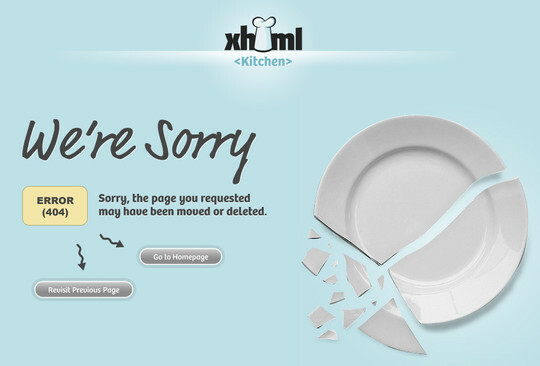 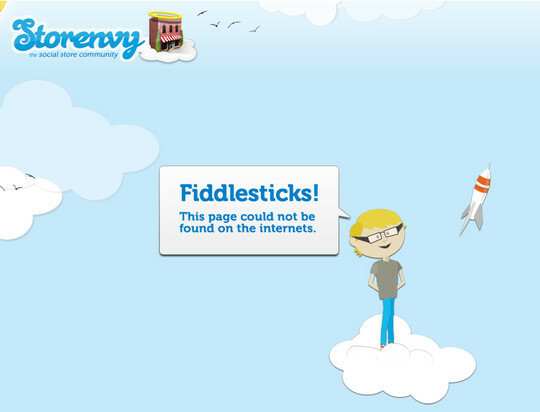 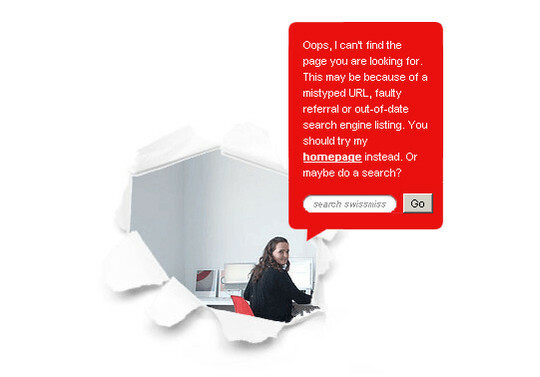 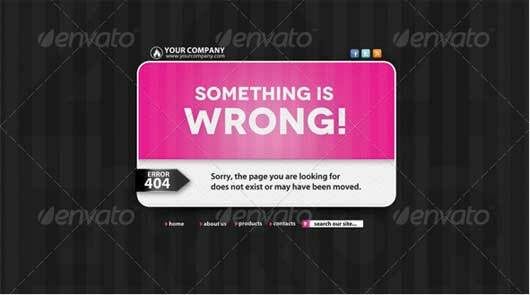 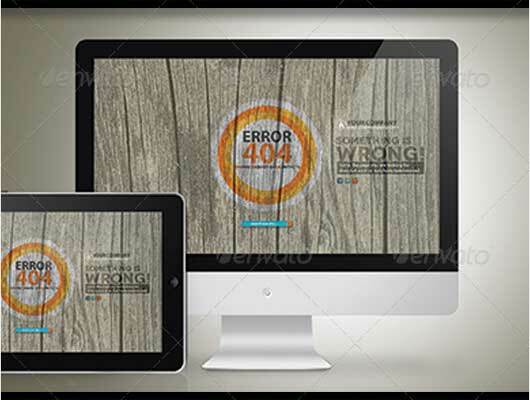 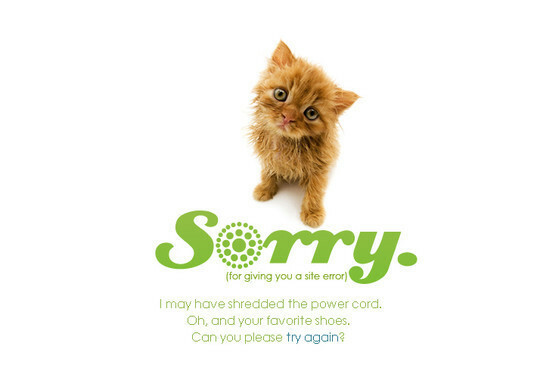 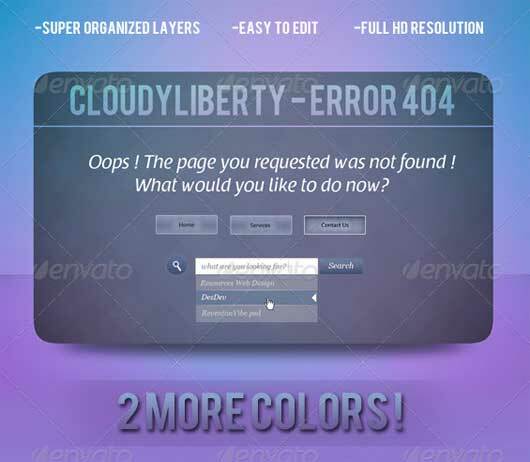 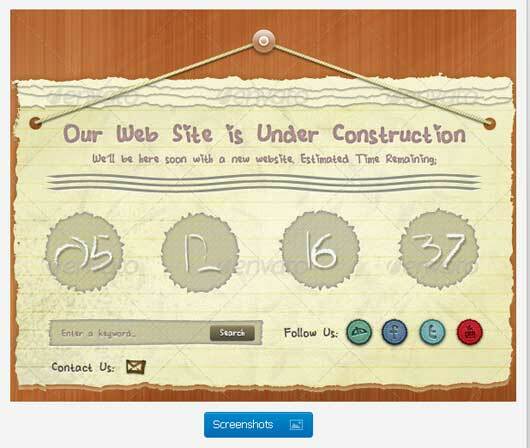 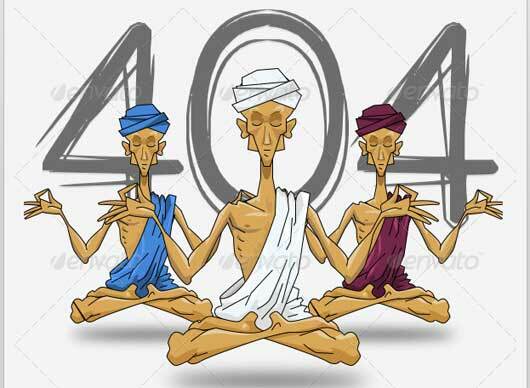 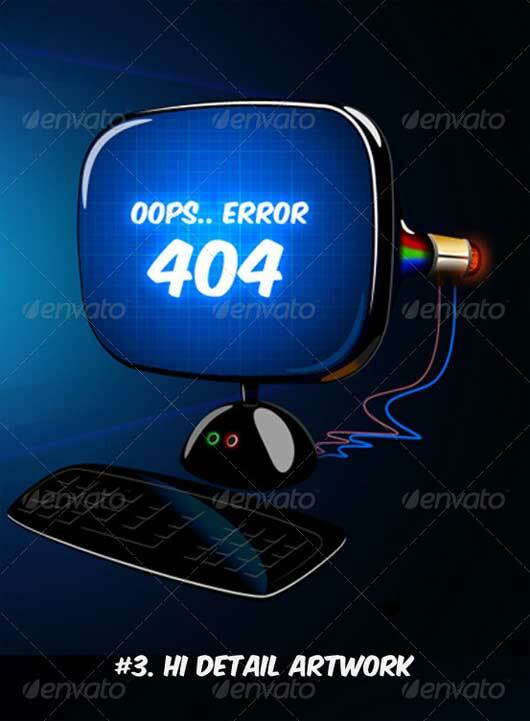 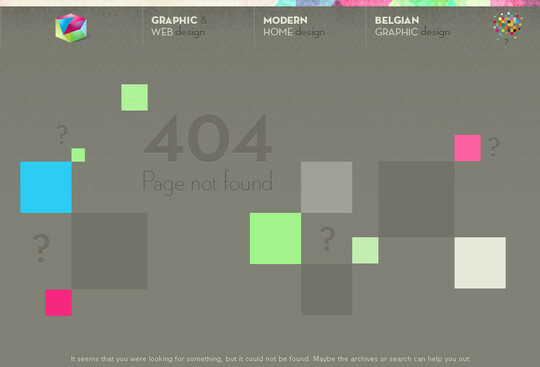 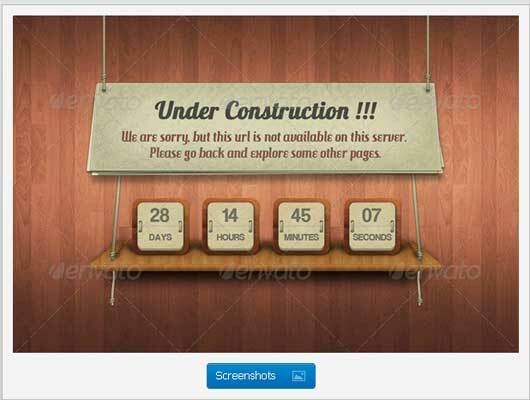 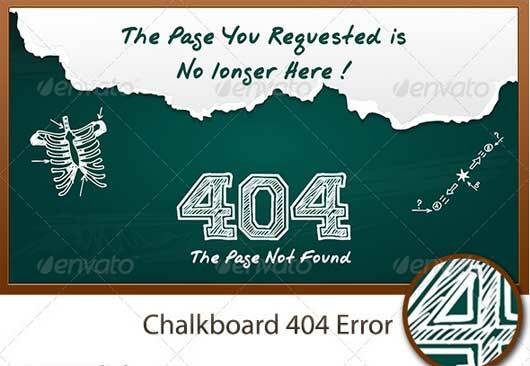 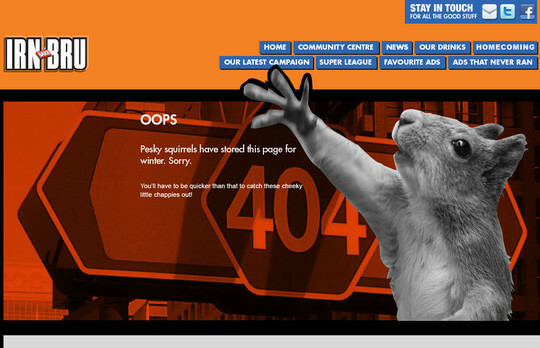 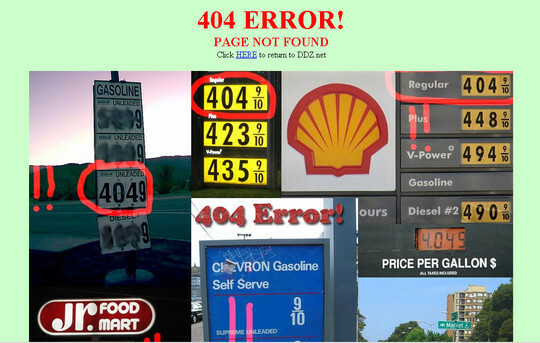 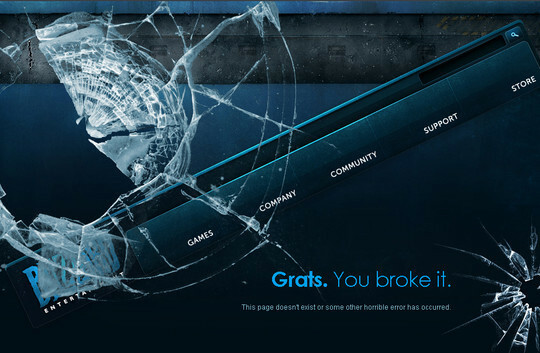 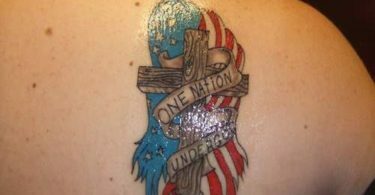 Here we have added some proactive ideas to enhance the Error 404 page making it look salient.